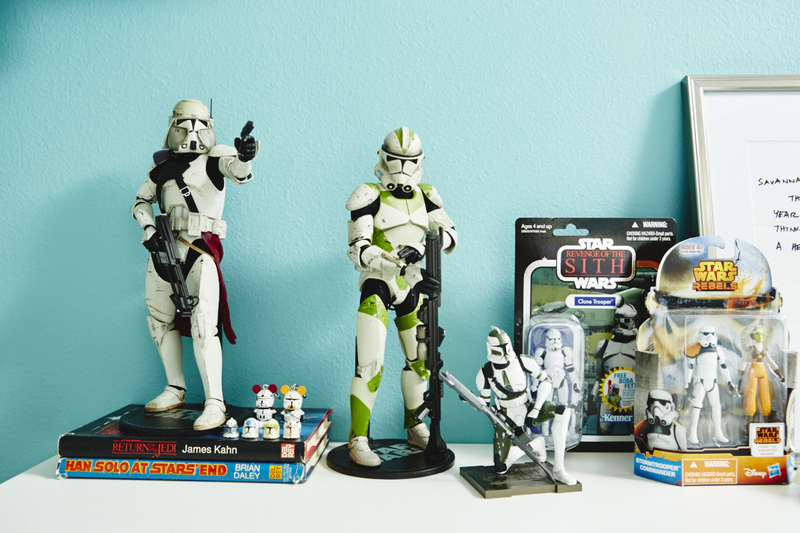 You’ve finally decided that you want to be a Star Wars collector. The thrill of looking for collectibles gives you adrenaline, displaying your collection gives you a sense of accomplishment, and showing off your collection to friends creates a sense of community. That’s great, but there’s one big problem-- you can’t afford to buy everything out on the market right now. 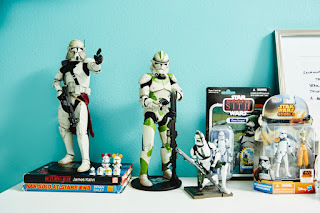 There are plenty of steps that you can take in order to build an amazing Star Wars collection on a tight budget. One thing that will make collecting on a tight budget easier is selecting a collection focus. What is a collection focus? It’s basically a narrow subject that you decide to collect. 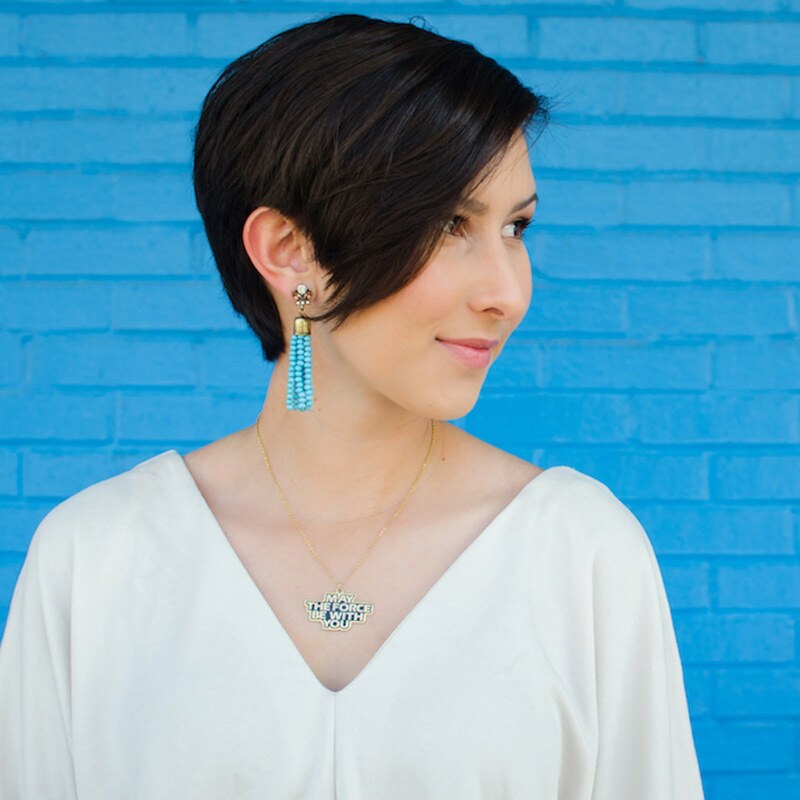 By choosing a focus, you are saying, “This type of product is the only thing that I will purchase on a regular basis,” which should help your wallet say no to random things that catch your attention in the toy aisle. There are many factors that can help shape your collection focus. Narrow down your favorite character in the Star Wars galaxy. Do you like Darth Vader the most? That could be a huge undertaking because Darth Vader merchandise has been mass produced since 1977. What about someone more obscure like Kit Fisto? He was introduced with the prequel films and is more of a secondary character so collecting merchandise featuring him will be easier. By considering factors like popularity of the character or rarity of the items you want to collect, you can determine if this collection focus will fit in your budget or not. If you typically buy your collectibles from stores like Toys R Us, get a rewards card. 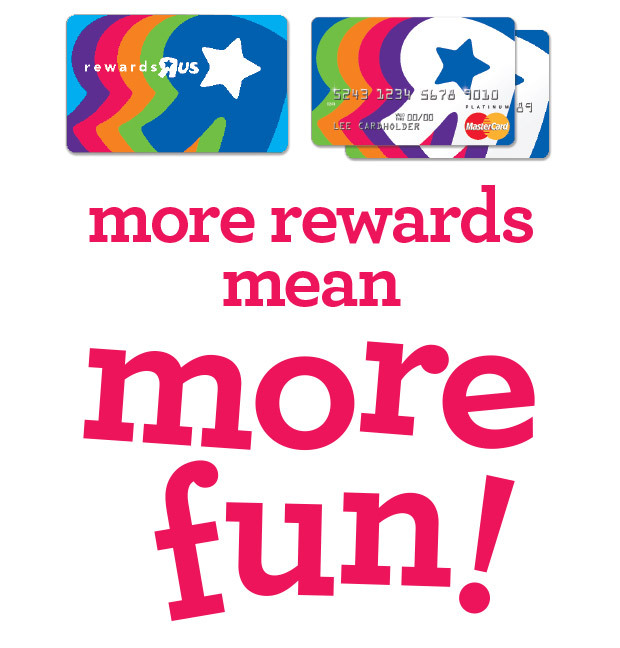 Toys R Us has a rewards program that allows you to earn points and rewards you with coupons to use at their stores. Ask your local toy stores if they have rewards programs or credit cards that allow you to receive discounts on merchandise- just be aware of credit card bills stacking up and be sure to pay them immediately or you will defeat the purpose of getting that special discount. Check online for free shipping deals or special coupons that allow you to save money on big purchases. Rather than blindly spending hundreds of dollars on merchandise every week without keeping track of what you're spending, create a budget system for your collection. Commit to setting aside 5% (or more, depending on your financial situation) of every paycheck you receive and only allow yourself to spend that much on toys for the week. Don't go over it! If you run out of money one week to purchase new collectibles, wait to get that special item until your next paycheck. Self control is key and your wallet will thank you. If you find a high-dollar item that you don’t want to spend your entire month’s budget on, consider putting that item on a birthday or Christmas wishlist. Your loved ones and friends might like to get you a special collectible for Christmas rather than just an $8 action figure. If you’re collecting items like action figures, the best place to get a good deal on those would be local stores like Target, Wal-Mart, or Toys R Us. 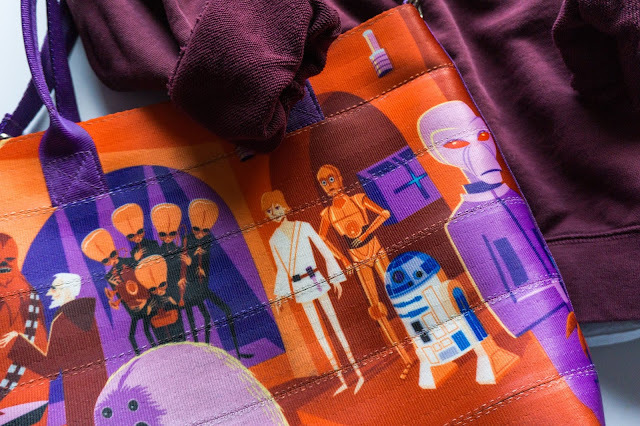 However, if you’re collecting something more obscure, like Star Wars clothes for example, check online for the best deals. Stores like Hot Topic typically have sales on clothes around holidays and you can even earn cash to spend at their store during a future date when you spend a certain amount of money at their store. 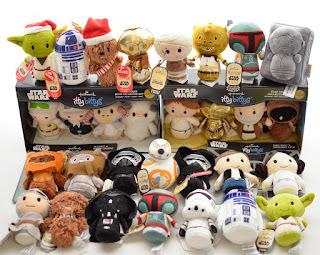 There are tons of geek culture websites out there that sell Star Wars merchandise at different prices. Do your research before making a purchase to ensure that you are getting the best deal. If you consider all of these tips and follow them, your collection will grow quicker than you could ever imagine, and your wallet won’t be crying along the way. It may be tough at first to adhere to a strict budget and collection focus, but in the end you will be proud of what you’ve accomplished.